The Reserve Bank of India needs a new governor after Raghuram Rajan’s premature departure. The ideal candidate would support reforms underway and have some experience as an international macro-economist. Crucially, though, he or she needs to be able to stand up to the government. India said on June 19 that it would shortly announce a successor to Indian central bank governor Raghuram Rajan who has decided he will step down when his three-year term ends in September. “The government appreciates the good work done by him and respects his decision. A decision on his successor would be announced shortly,” Finance Minister Arun Jaitley tweeted. It is the first time since 1992 that a governor of the Reserve Bank of India has departed without extending his initial term. A senior government official told Reuters there were seven candidates on an initial long list to replace Rajan, including RBI Deputy Governor Urjit Patel and Arundhati Bhattacharya, who is chair of State Bank of India, the country’s largest bank. The others are Vijay Kelkar, Rakesh Mohan, Ashok Lahiri, Subir Gokarn and Ashok Chawla. The candidates are mostly veterans of the RBI, the Indian civil service, the International Monetary Fund or the World Bank. 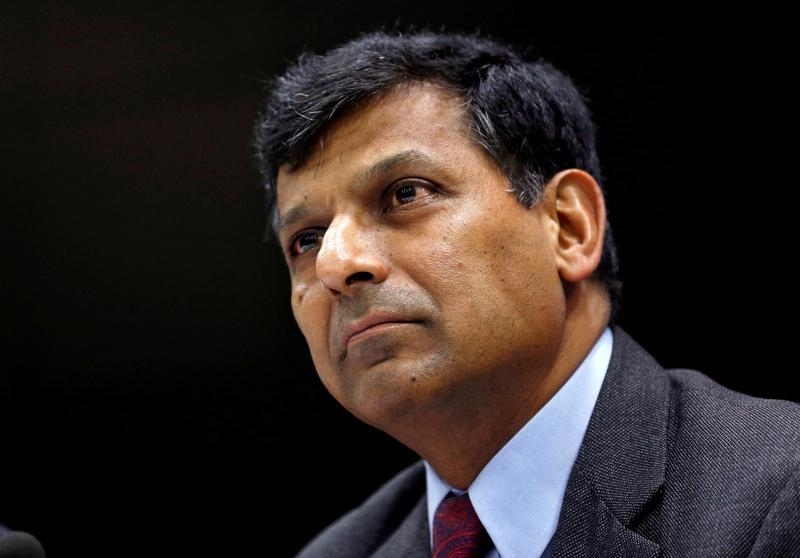 In a letter to RBI staff, Rajan said he planned to return to academia, even as he noted two of his actions - the creation of a monetary policy committee to set interest rates and the clean-up of the heavily indebted banking sector - remained unfinished.